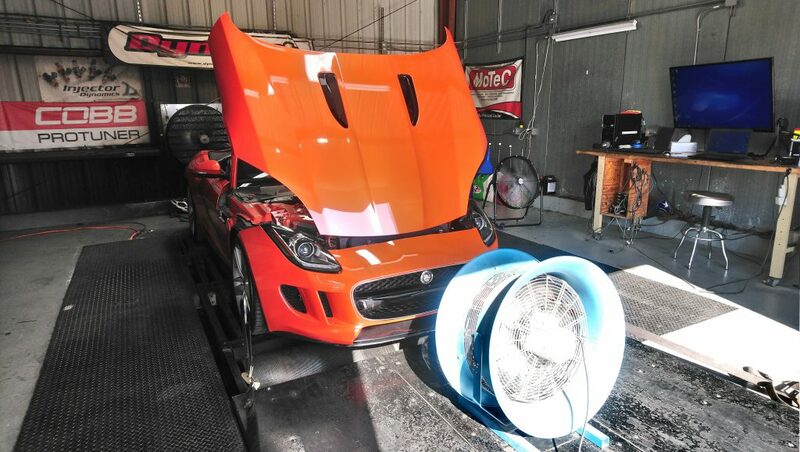 Not being satisfied with a measly 495hp, Jag-lovers member Sandy has ventured into the exciting realm of chip-tuning his 2014 F-Type V8S. Because this is Jag-lovers, and we like sharing, he’s written up an excellent review of the RaceChip GTS Black and his experience installing and testing it. 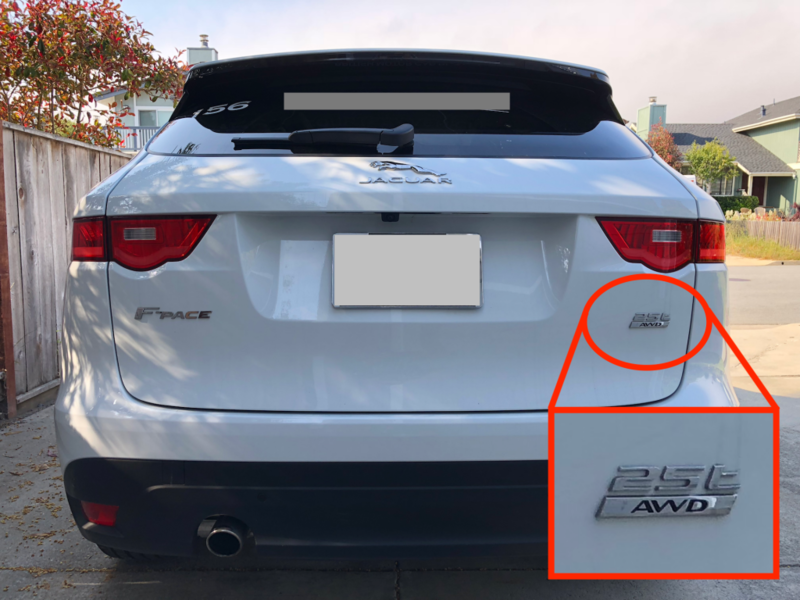 2018 F-Pace 25t… except it’s not. It’s a 2.0. I had the opportunity to spend some time with a brand new 2018 model year Jaguar F-Pace 25t Premium recently, and thought I’d share my impressions.